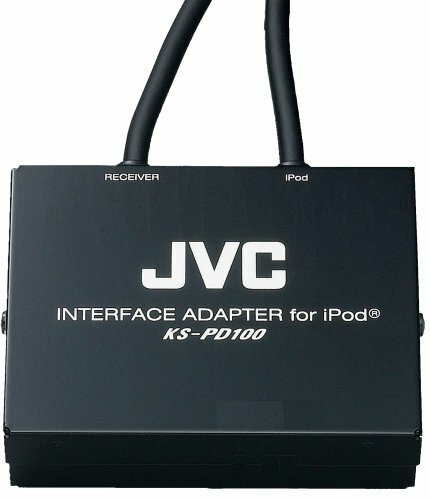 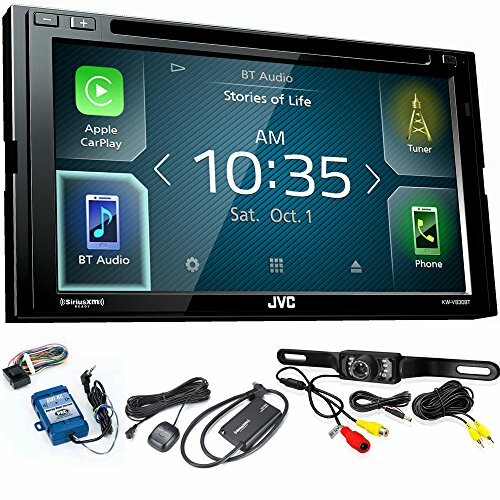 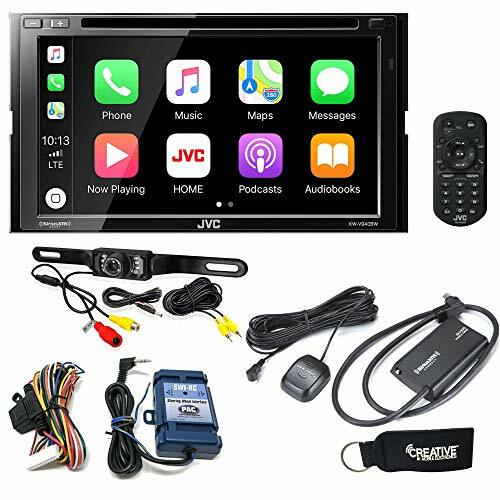 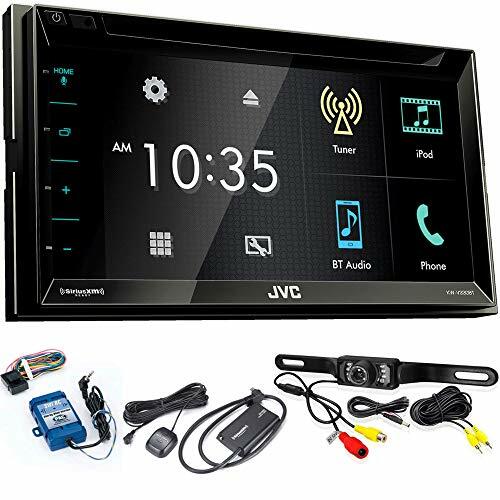 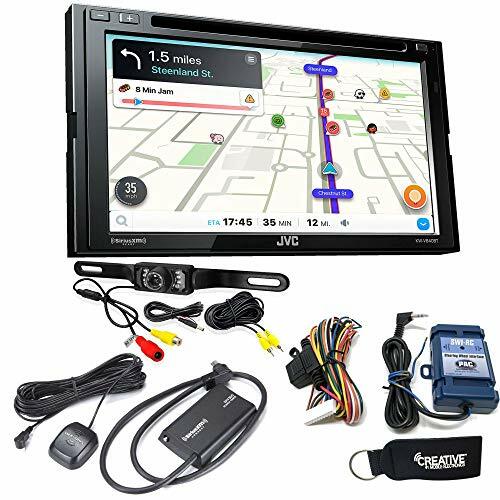 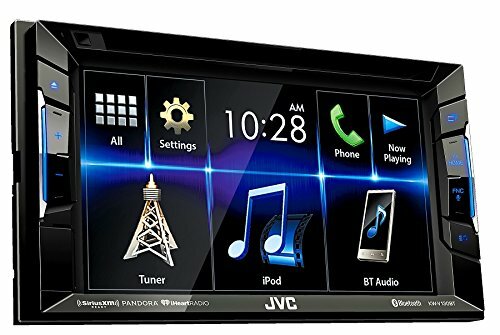 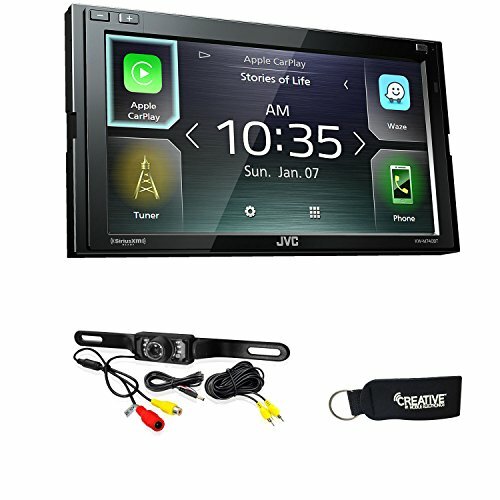 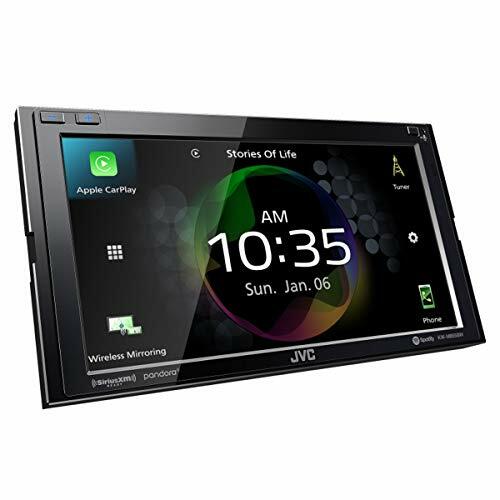 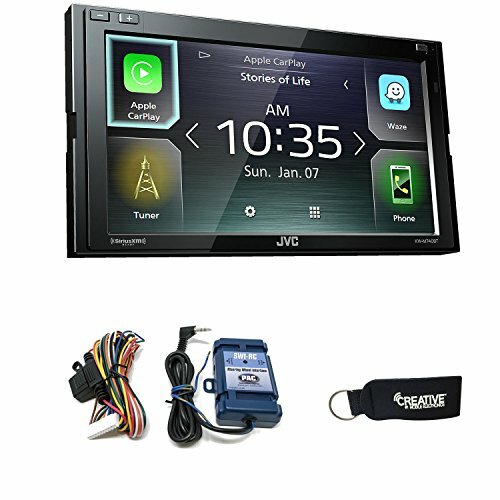 Listen to music in the car with this JVC multimedia receiver. 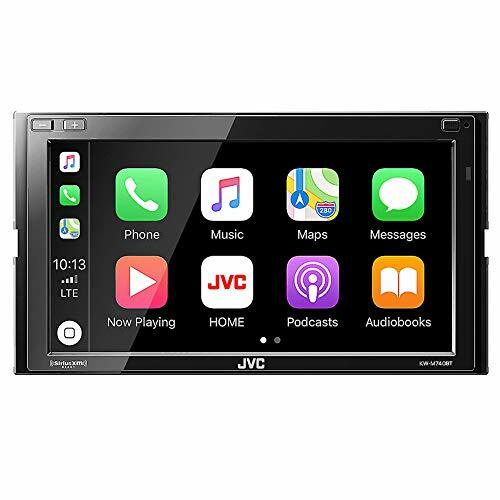 This unit has voice-recognition dialing and Siri Eyes Free mode, so you can pay attention to the road instead of your devices. 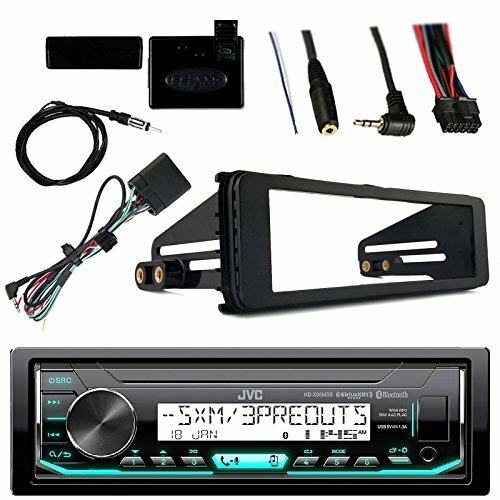 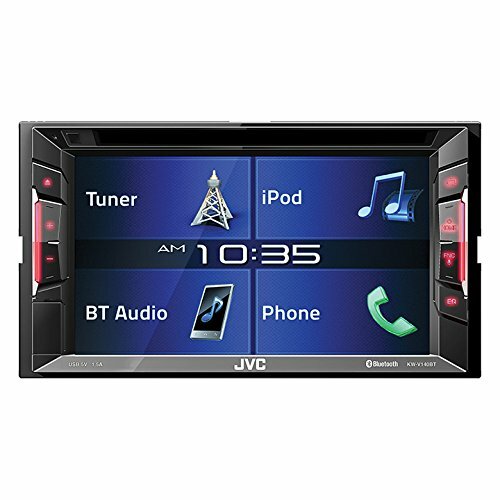 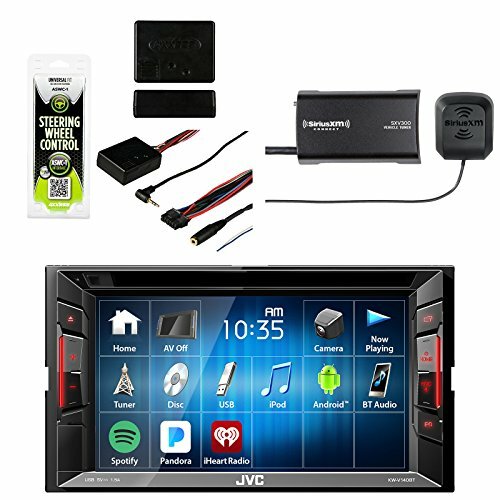 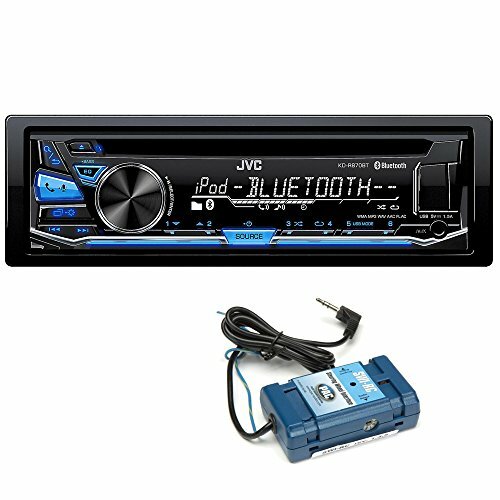 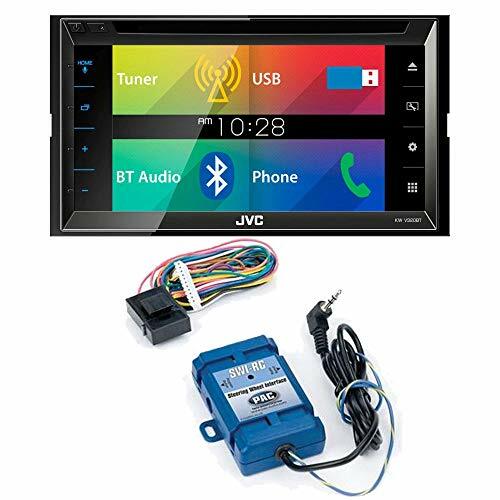 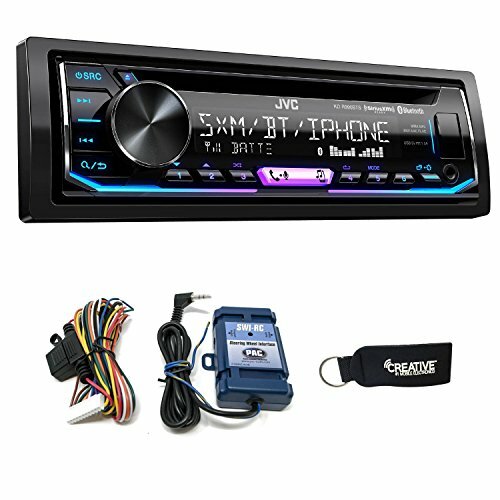 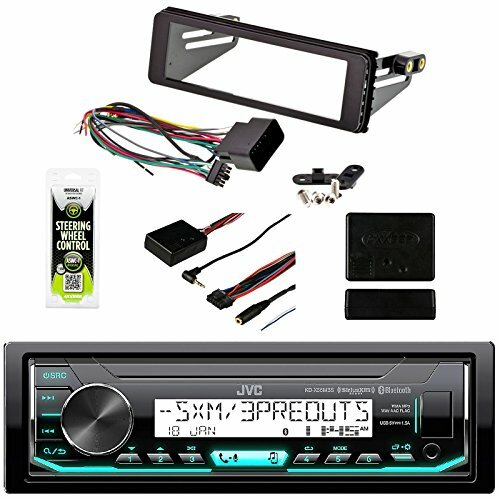 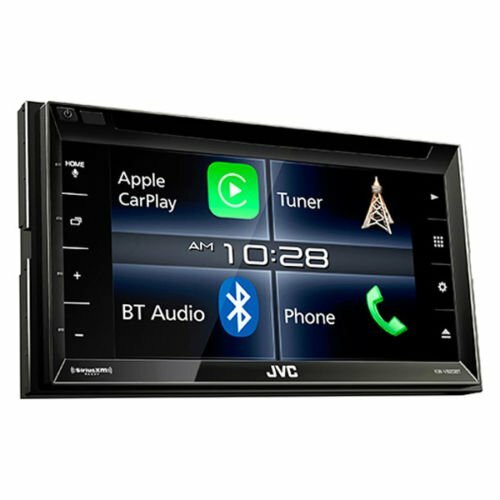 Boost bass and treble with the sound adjustment and eight preset equalizers on this JVC multimedia receiver.